There is no better feeling than to support local businesses in your area this Saturday November 24, 2018. Small Business Saturday is supported by American Express and American Express Business. 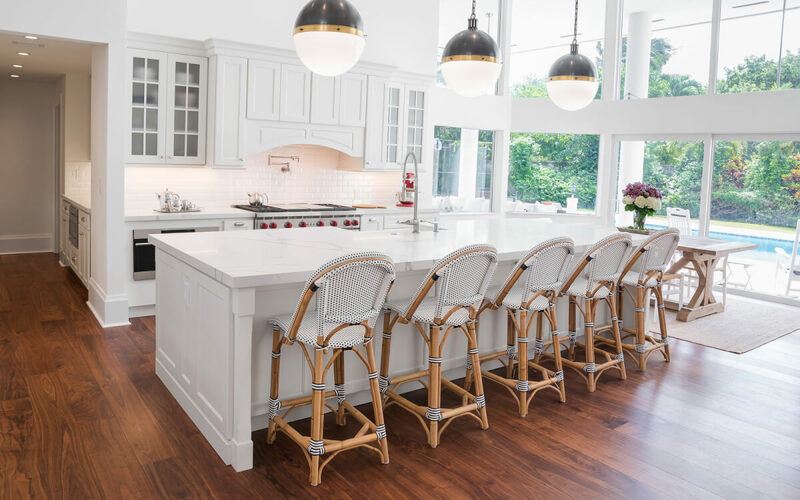 Established in 2004, KabCo Kitchens is an influential kitchen design firm specializing in luxurious high-end kitchen renovations. 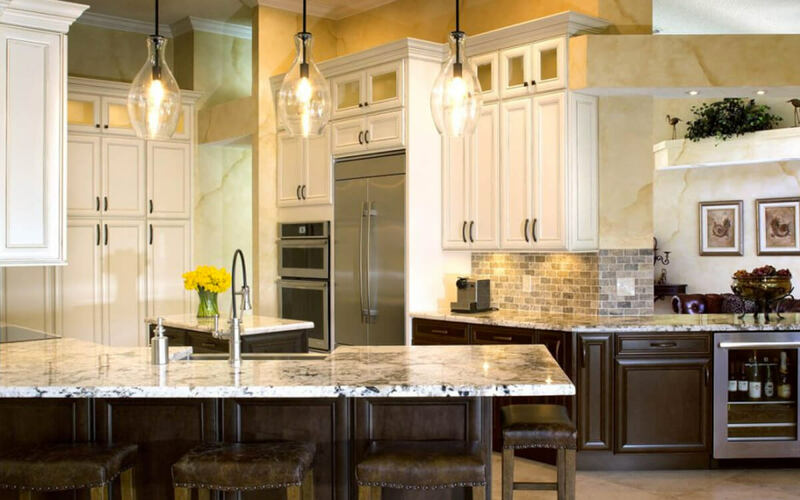 We are licensed and insured in the State of Florida in residential remodels. 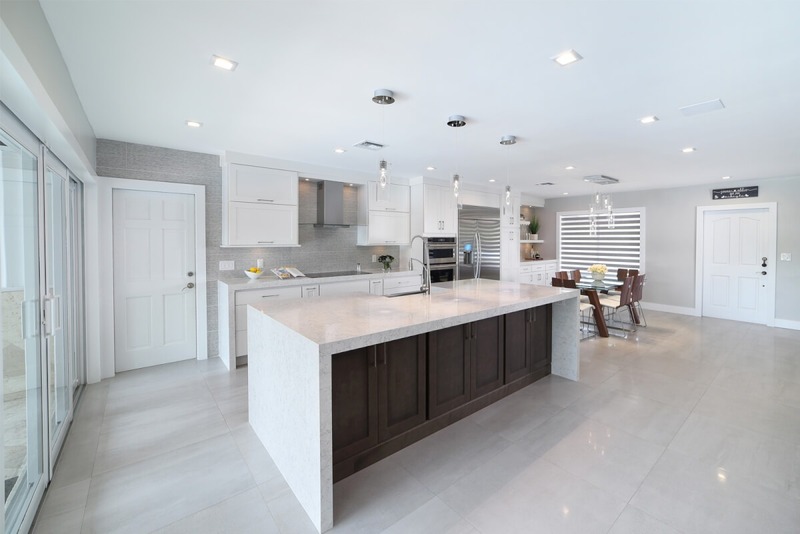 Over the years we have worked on kitchen and bath remodels serving our clients in Miami-Dade, Fort Lauderdale and The Florida Keys. 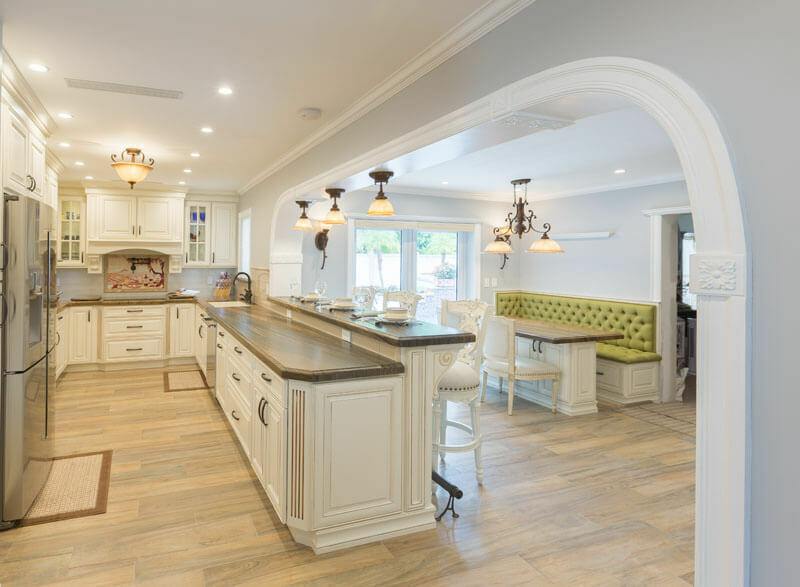 Kitchen remodeling services in Miami are hard to find. 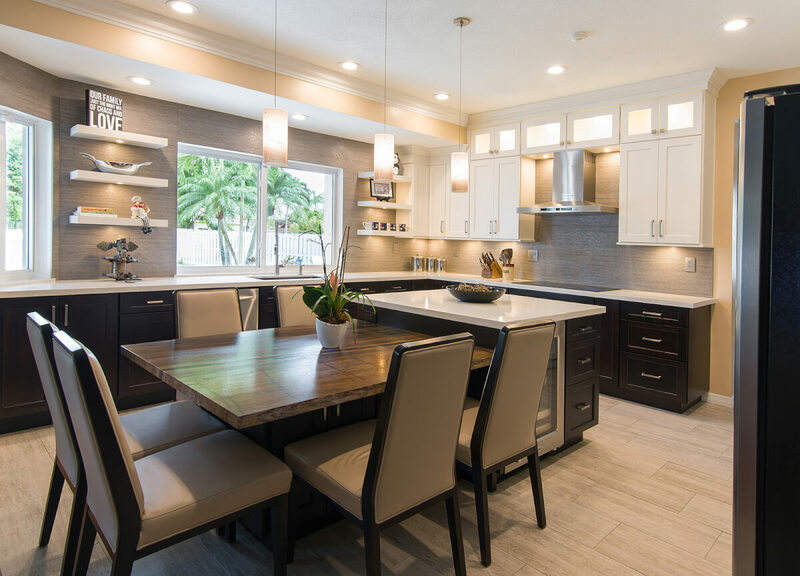 We here at KabCo make it easy to offer turn-key kitchen remodels in South Florida. 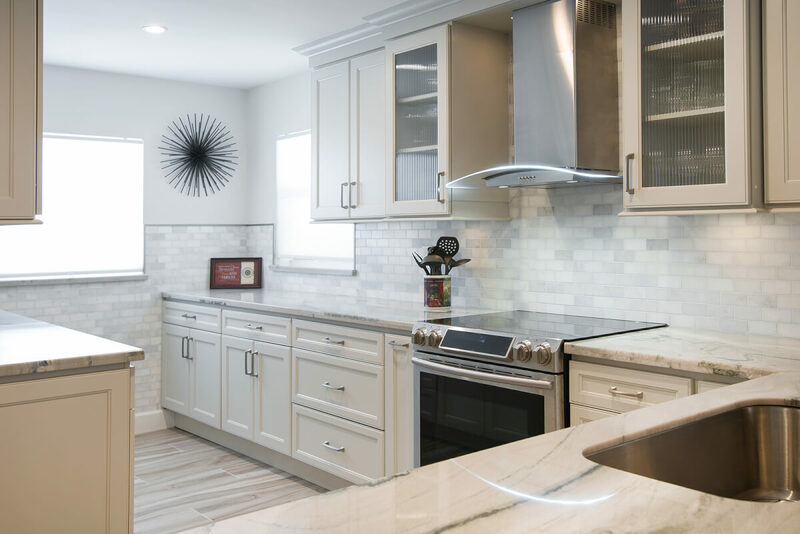 We believe that remodeling your outdated kitchen is the best way to improve the flow and functionality of your current space. Our kitchen renovations can range from simple kitchen updates to mind blowing home transformations. Just ask our clients.